Facebook has banned far-right political commentator Faith Goldy and Canadian white nationalist groups including from Instagram. San Francisco: In its first crackdown against white nationalism and separatism on its platform, Facebook has banned far-right political commentator Faith Goldy and Canadian white nationalist groups including from Instagram. 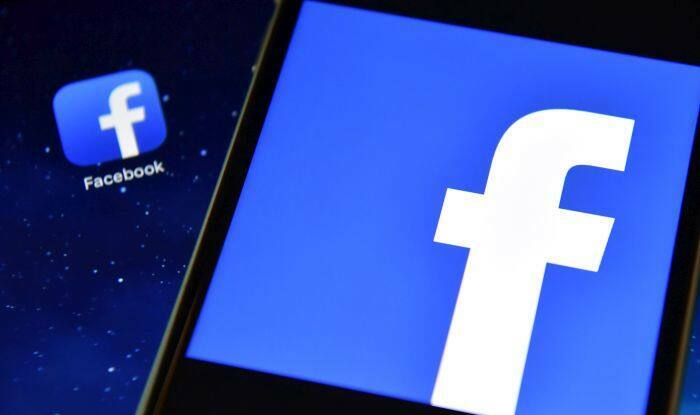 Facebook last month abandoned a long-standing policy of allowing white supremacy to thrive on its platforms as nations criticised it for promoting hate propaganda in the wake of New Zealand terror attacks. BuzzFeed first reported on Goldy’s ban from the social network. “Facebook will ban Faith Goldy, Soldiers of Odin, the Canadian Nationalist Front, and other hate groups from across its platforms,” the report said. “Individuals and organizations who spread hate, attack, or call for the exclusion of others on the basis of who they have no place on Facebook,” a Facebook spokesperson was quoted as saying. “BANNED FROM @FACEBOOK & @INSTAGRAM. Somehow state media had enough advance warning to get a piece out before even I found out! Our enemies are weak & terrified. They forget most revolutions were waged before social media!” tweeted Goldy who ran for mayor of Toronto last year. The social networking giant came under pressure after a white man livestreamed a terror attack on two mosques in New Zealand on Facebook Live. The Facebook Live video of the terror attack in which 50 people were killed was viewed over 4,000 times before it was removed. Besides streaming the 17-minute attack on the first mosque on Facebook, the attacker, Australian national Brenton Tarrant, had also posted a 70-page manifesto detailing his extreme right-wing ideology and hatred for Muslims. Facebook said last week that it allowed the expressions of white nationalism and white separatism on its platforms because “we were thinking about broader concepts of nationalism and separatism — things like American pride and Basque separatism, which are important part of people’s identity”. But over the past three months, said Facebook, its conversations with members of civil society and academics have confirmed that white nationalism and white separatism cannot be meaningfully separated from white supremacy and organised hate groups. “Going forward, while people will still be able to demonstrate pride in their ethnic heritage, we will not tolerate praise or support for white nationalism and white separatism,” Facebook said. Facebook users searching for terms associated with white supremacy are being directed to Life After Hate, an organisation set up by former violent extremists, which provides crisis intervention, education, support groups and outreach.